Visiting Canada can be a visit or an experience, and the latter is what Collette Canada tours promises, "an experience to remember"! 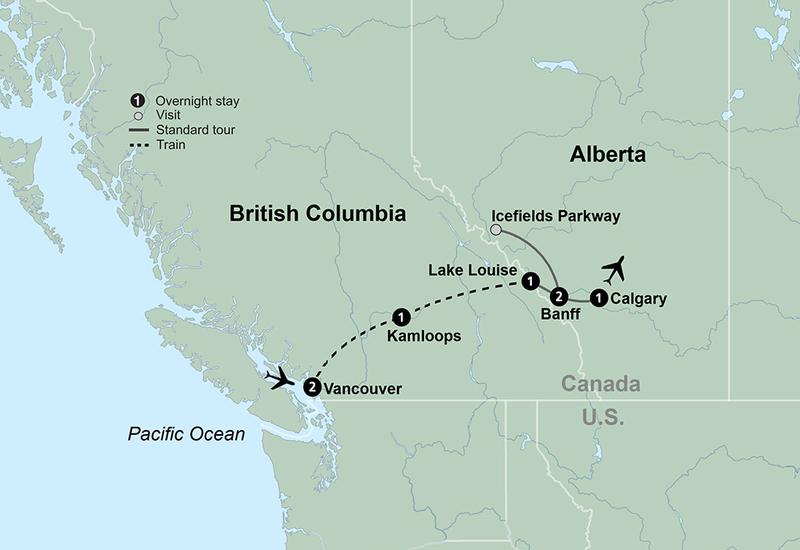 There are a total of fifteen amazing Collette Canada tours to choose from, each offering an experience into either the Canadian Rockies or Eastern Canada! In addition to experiencing Montral, Toronto, Quebec, and Niagara Falls, Collette eastern Canada tours offer experiences in Prince Edward Island as well as Nova Scotia and New Brunswick! 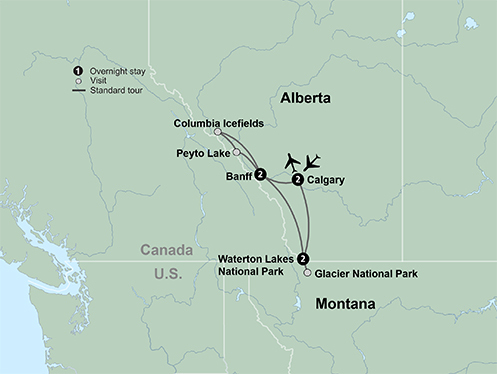 On the other hand, Collette Western Canada tours offer experiences in Glacier National Park, Calgary, Vancouver, Kamloops, and Banff! 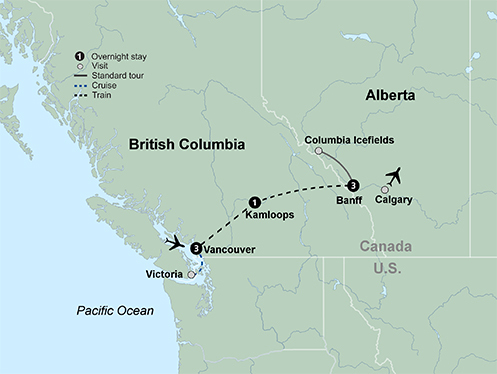 Some of the Collette Canada tours that travel through western Canada include the Rocky Mountaineer train, which will take you through the entire British Columbia coast for whole two days! 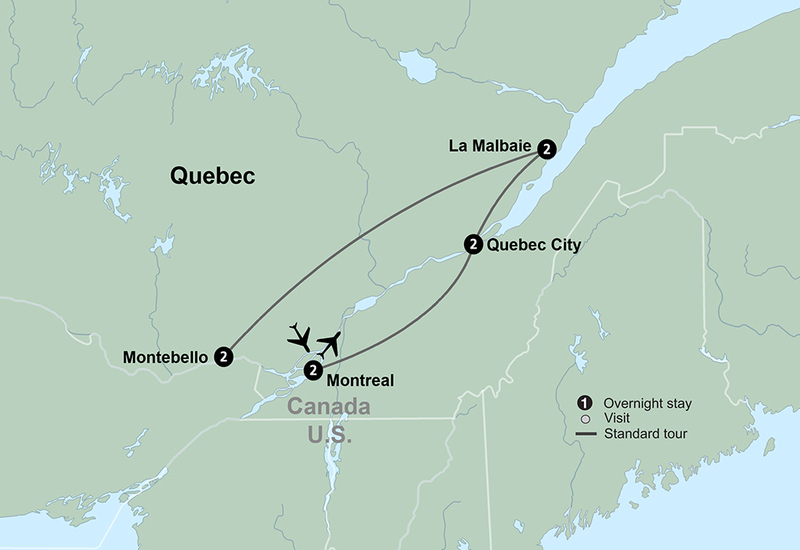 Collette Canada vacations provide all the tools and elements for a fantastic journey through the great white north! 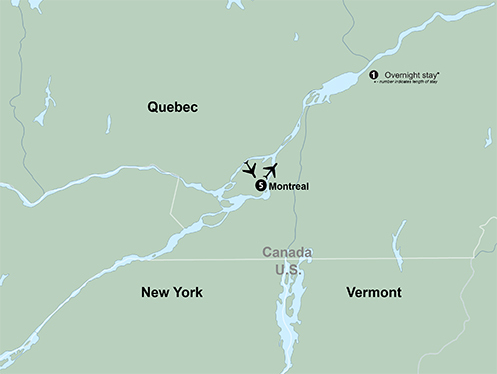 A Collette Canada vacation consists of hotel accommodations, meals, sightseeing, transportation, gratuities, taxes and a fulltime travel director! Best of all, it's guaranteed four and five star all the way.